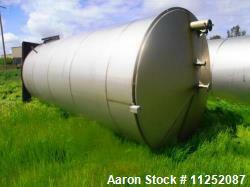 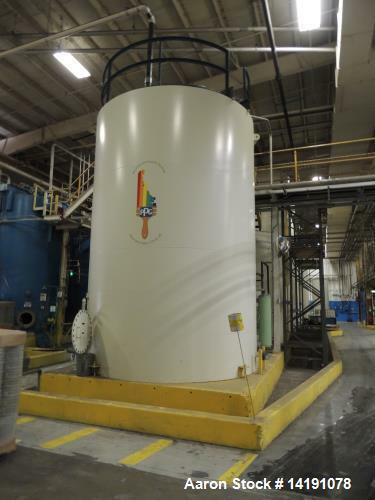 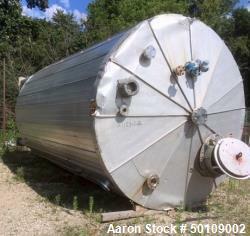 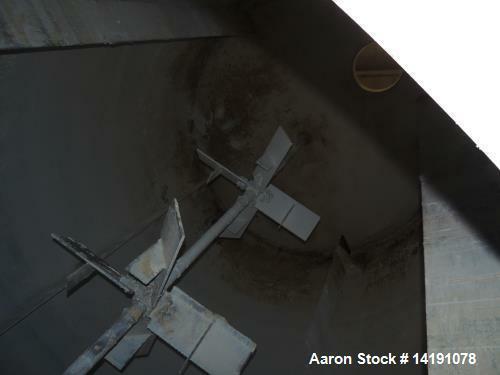 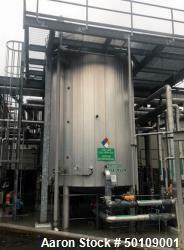 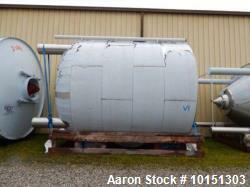 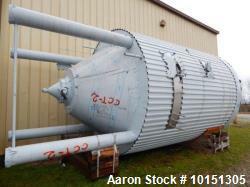 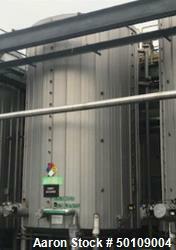 Used 14,000 Gallon Stainless Steel Vertical Tank. 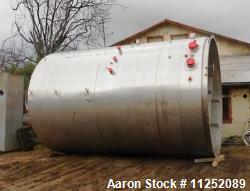 Used 14,000 Gallon Stainless Steel Vertical Tank. 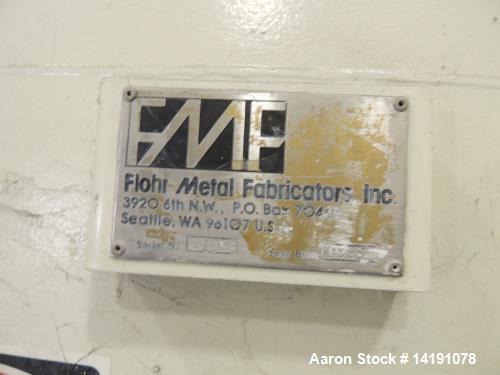 Mfg Flohr Metal Fab. 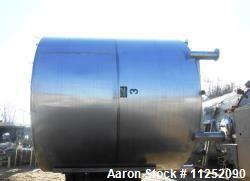 10HP Lightnin Agitation. 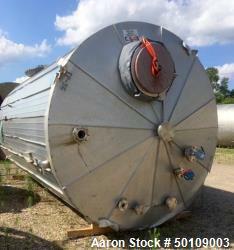 460/60/3. 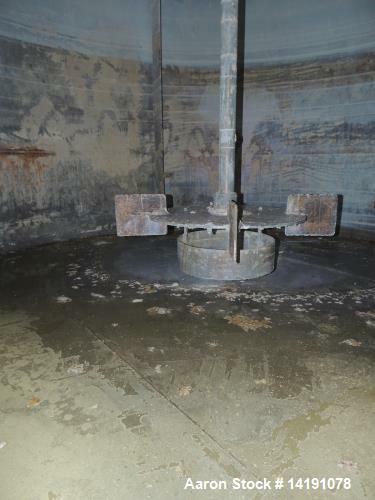 Flat bottom and top. 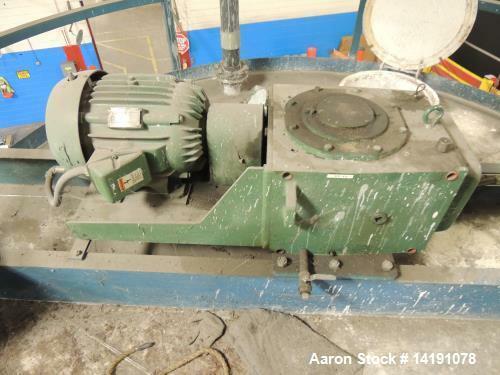 Serial #C1698. 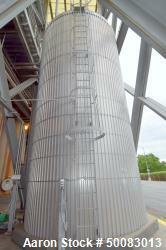 Built 1991. 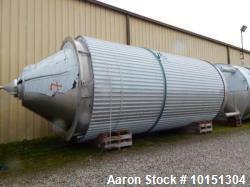 206"H x 11'8"D.